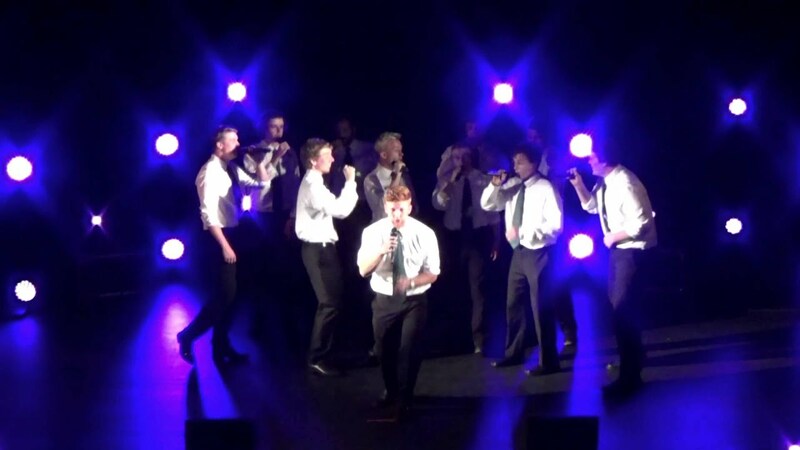 The Spartan Dischords are the oldest all-male a cappella group at Michigan State University. They are a fine blend of harmony & humor. 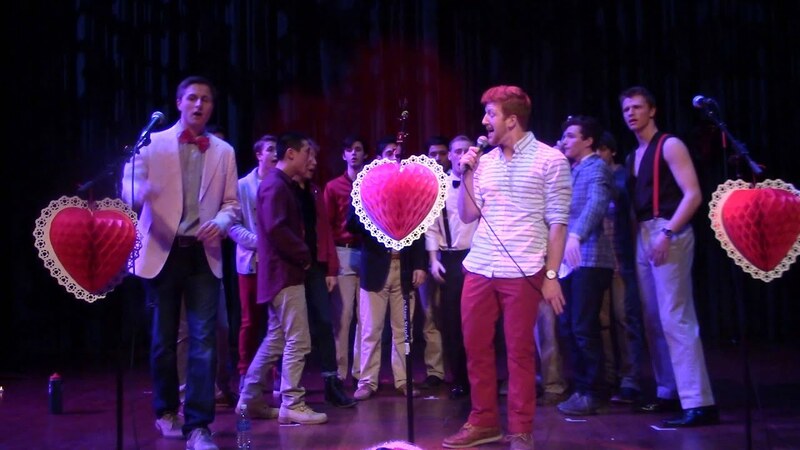 We perform songs from almost every genre and have done events from weddings to teaching classes in Chicago. We are very flexible in learning new songs and fitting the desired duration of the performance. Just let us know what you would like and we will work to make that happen. 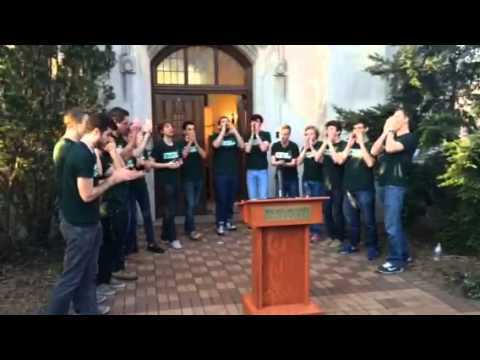 The Spartan Dischords are the oldest a cappella group at Michigan State University. We have been entertaining since 1982. We can perform with audio or without. We would prefer to have microphones in order to make your experience with us better. We have a variety of songs from a variety of genres. Just let us know what you are looking for and we will dig it our or add it to our repertoire. 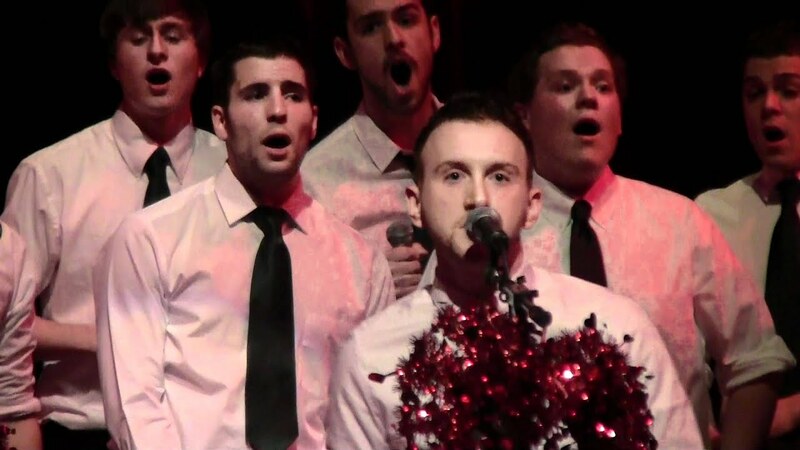 We can perform under any equipment circumstances in that we are A Cappella.